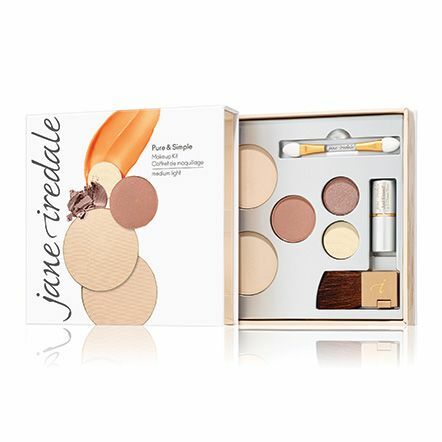 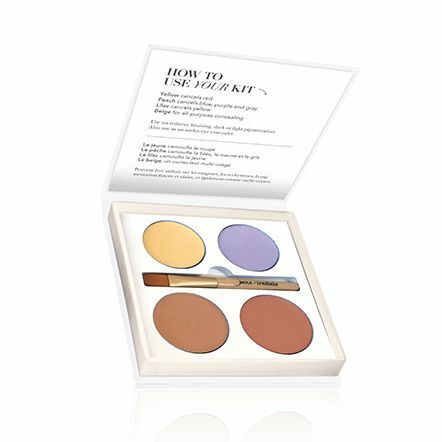 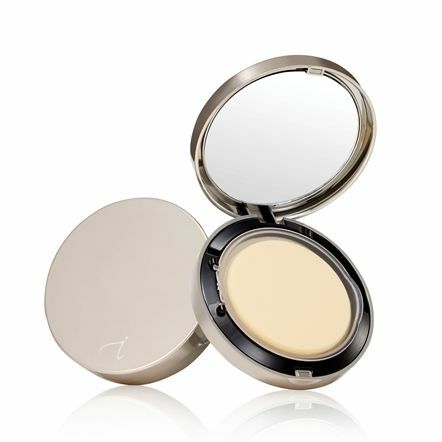 Reveal your radiance with long-wearing, natural face makeup that is as good for the skin as it is beautiful to wear. 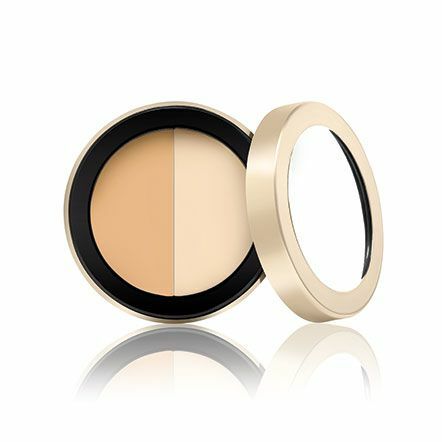 Find your perfect shade and formula with our Foundation Finder Quiz. 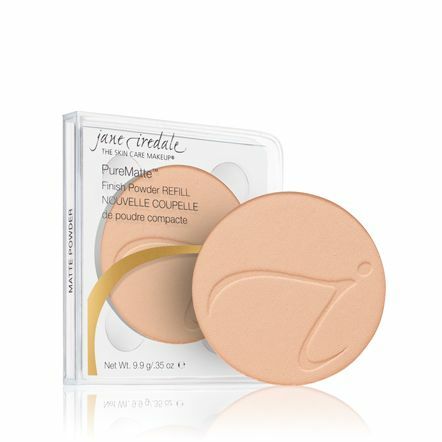 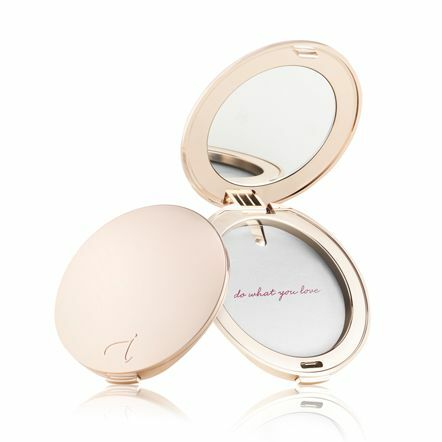 For on-the-go touchups, bring the makeup you love with you in this elegant slim compact. 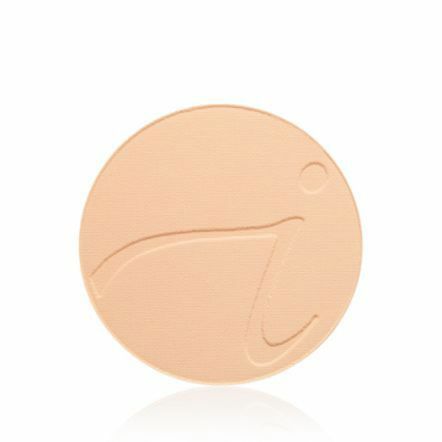 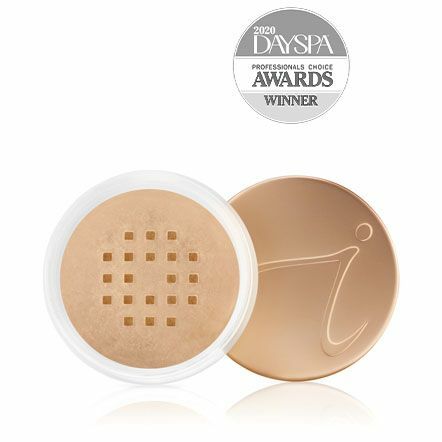 Designed to keep makeup fresh and protected, our mirrored compact is refillable with PurePressed Base, PureMatte, Beyond Matte and Bronzer Refills. 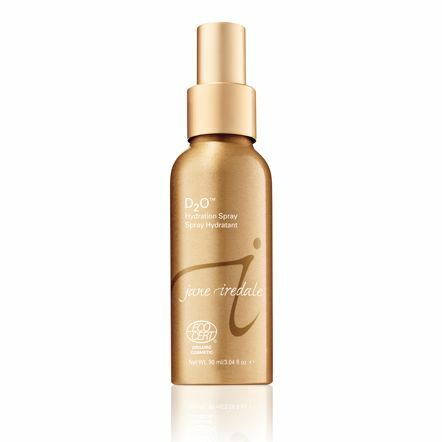 Nourish, protect and soothe your skin with this broad spectrum SPF 30 sunscreen for body, face and scalp. 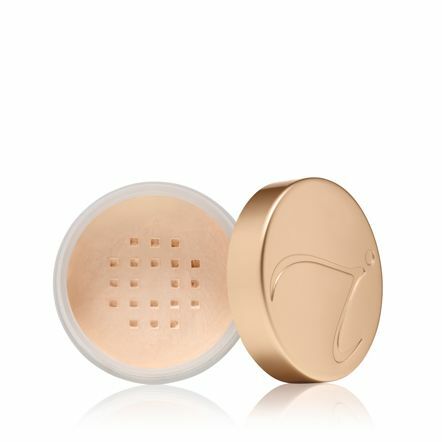 Water-resistant up to 40 minutes. 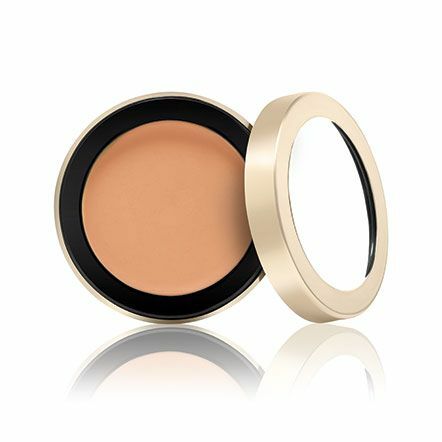 Reef safe sunscreen. 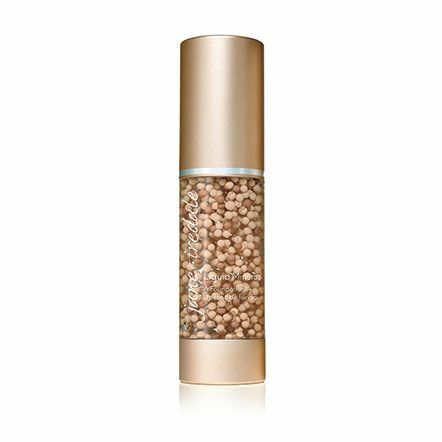 Bring out your natural radiance with our revolutionary primer, designed to even out skin tone, minimize the appearance of pores and fine lines for a smooth, matte finish. 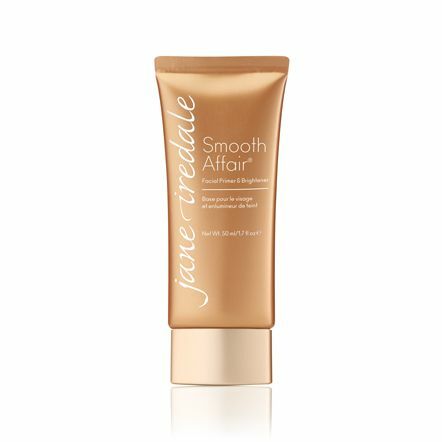 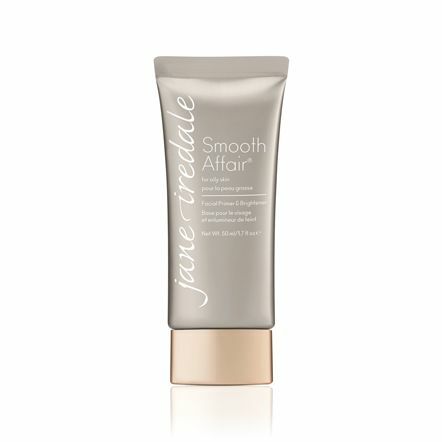 Smooth Affair for Oily Skin also soothes blemishes and reduces shine. 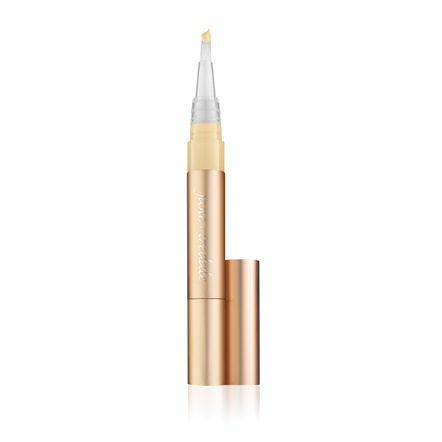 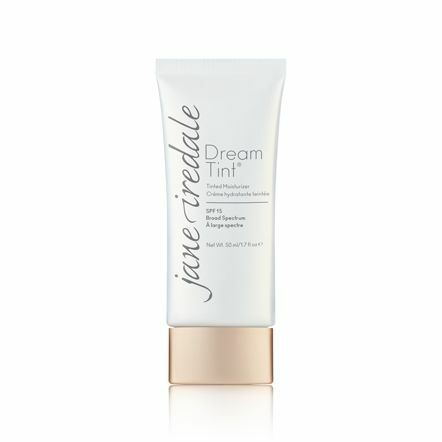 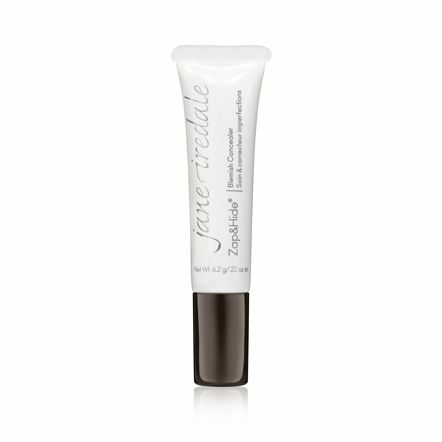 Eliminate shine, refine the appearance of pores, reduce transfer and achieve a smooth, professional matte finish. 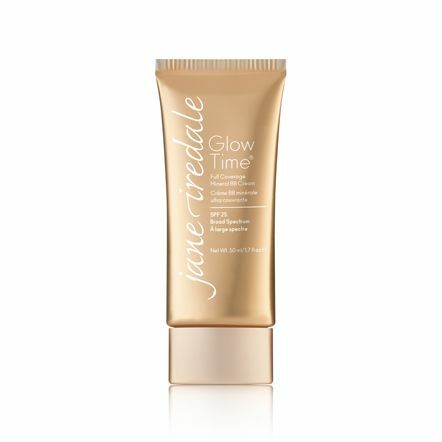 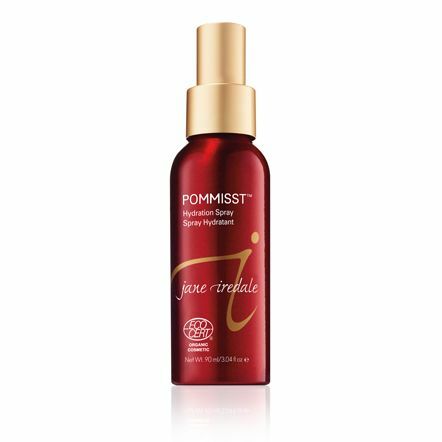 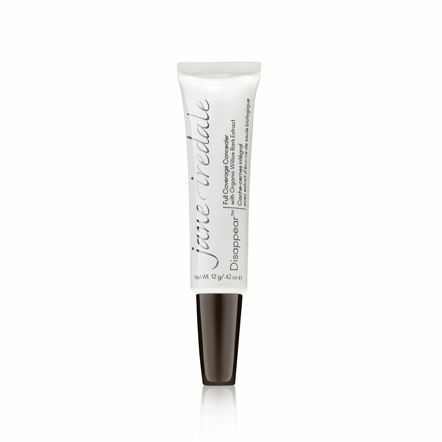 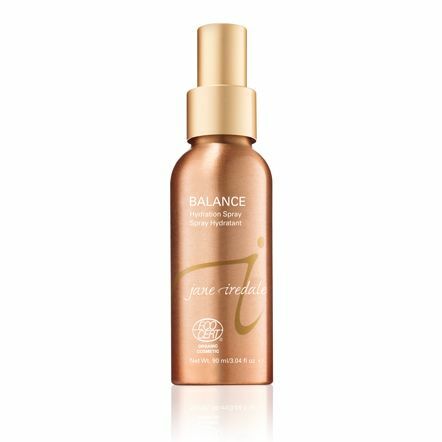 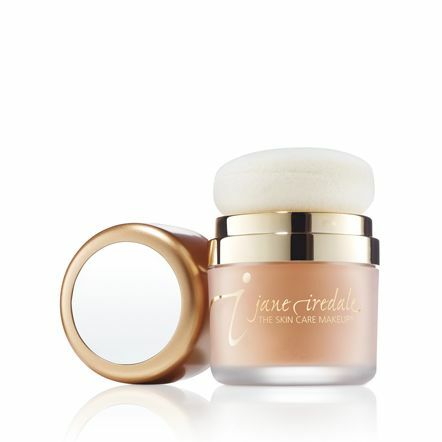 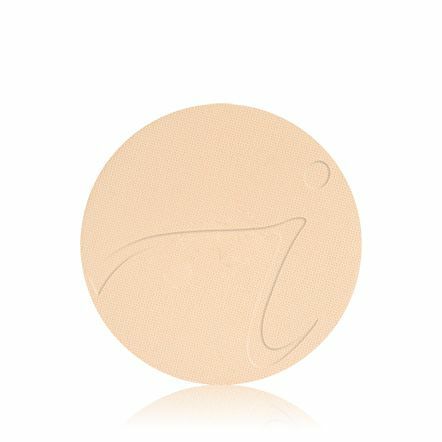 A weightless face primer for oily skin that controls the appearance of shine as it soothes, smooths and calms the skin. 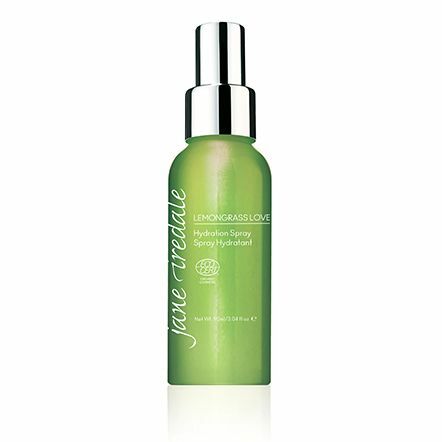 Must-have moisture with a refreshing hint of lemon.